Have you heard about the sixteen-year-old American girl spy who helped to defeat the British during the War of Independence? Did you know that a boy delivering a secret message to Union soldiers was almost shot and killed by Confederate troops during the American Civil War? 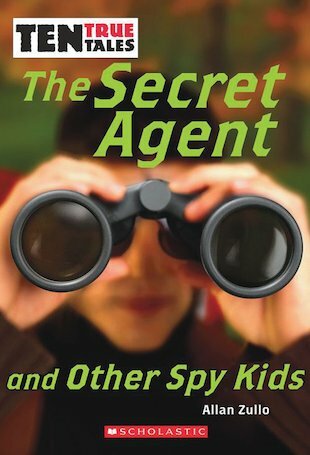 Marvel at ten spellbinding stories about real kids who risked their lives to serve their country as wartime spies. Prepare to be amazed by their cleverness and courage!